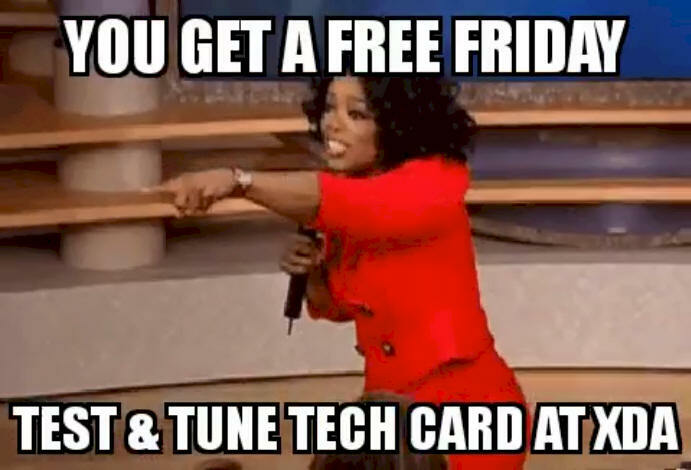 First Time Bulls get Free Friday Tech Card! If you Lock-In your Bull for the very first time at XDA in any of the Running of the Bulls classes, the bike will receive a FREE Friday All-Day 11am-11pm T&T tech card valued at $100 at that event! Just pick it up at the XDA Registration tent on the vendor midway. We want to REWARD all of our first time Bulls for racing with the XDA.